SKU: VAA06. Category: Audio/Visual. Tags: document shredder, paper shredder. 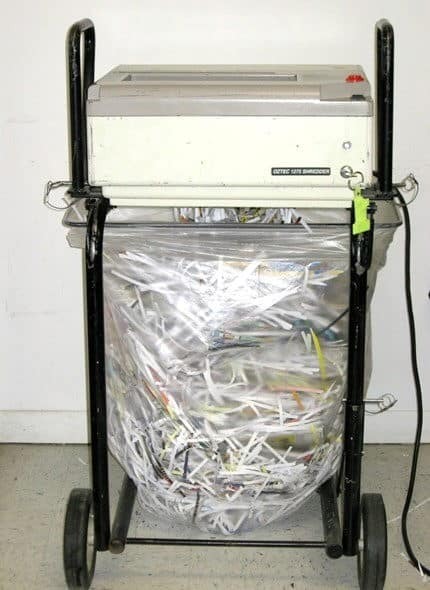 This is a strip-cut shredder which can handle up to 25 sheets of paper at a time, and will shred credit cards, staples, or paper clips. This item requires a standard 110v power supply.